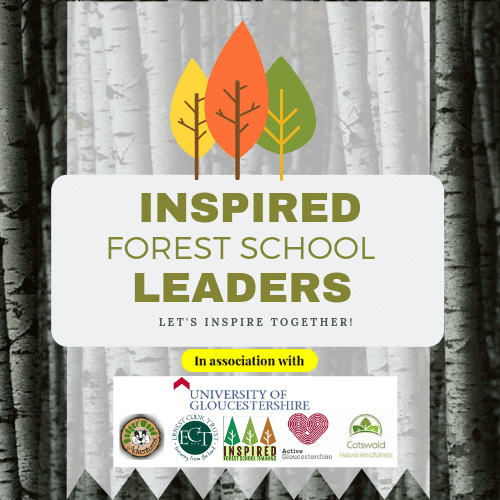 courses to extend your skills as a Forest School Leader. 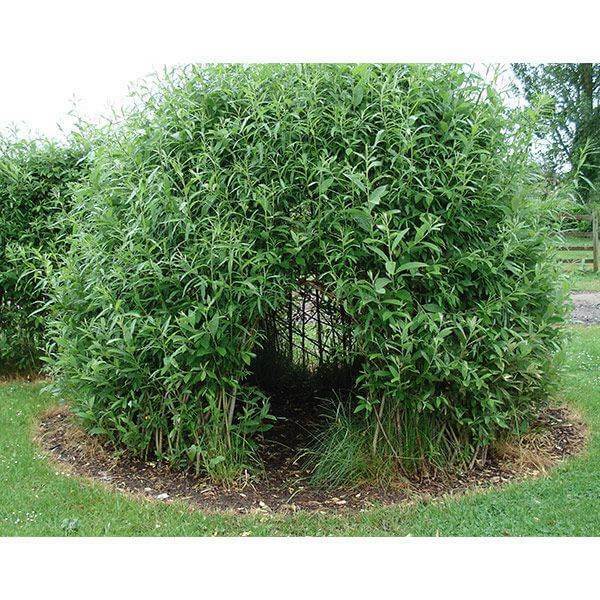 share her expert knowledge on all things SALIX (latin name for Willow). She will spend the day (you choose either 4th December 2018 or 11th March 2019) showing you in numerous ways, that you can use this versatile, natural product with students. 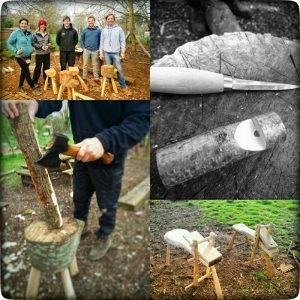 We have invited Charles, Touchwood Crafts, to our site to give a Forest School PLUS course on tool use. He will guide the small group of 6 to create a bespoke chopping block to take back to your site and a beautiful flower (see image). This is a chance to improve your tools use and gain confidence with a highly qualified practitioner in a working Forest School. Natural Mindfulness In Forest School Lead guide, Ian Banyard, is prepared for a day of immersion and practical experiences. What is Mindfulness and how does it link so well with the ethos of Forest School? 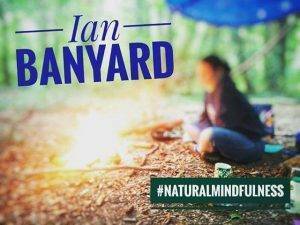 Find out as you learn alongside Ian Banyard, Lead Guide and creator of Cotswold Natural Mindfulness a new nature-based approach to mindfulness and well-being. 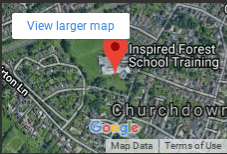 INSPIRED Forest School ConferenceCome and join us at the first ever network meeting. Workshops and like-minded people, set in the beauty of Redwood, Slimbridge. 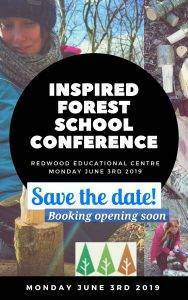 Inspired Forest School Conference ::: Booking open!